Max has been married to Tina for twenty-five years. She is the love of his life but now he must come to terms with the fact she is to spend weeks away on a work assignment; away, for the first time, from their home, their children and their life together. Her absence might only be temporary but leaves a huge gap. Left contemplating life and with the little bar of which he is the proprietor, Mark turns to the regulars who hang out there. When the stuffed bull’s head that has hung above the bar for years goes missing Max is forced to act. 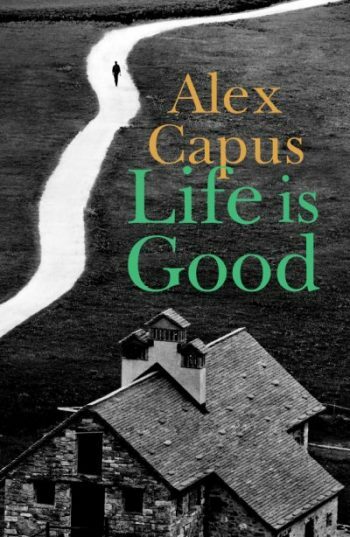 This latest novel by Alex Capus is a hymn to trust, friendship and love, and is told with his trademark humour. Alex Capus is a French-Swiss novelist who writes in German. He is one of German’s bestselling novelists. His novels Leon and Louise, Almost Like Spring and A Price to Pay have all been translated into English. 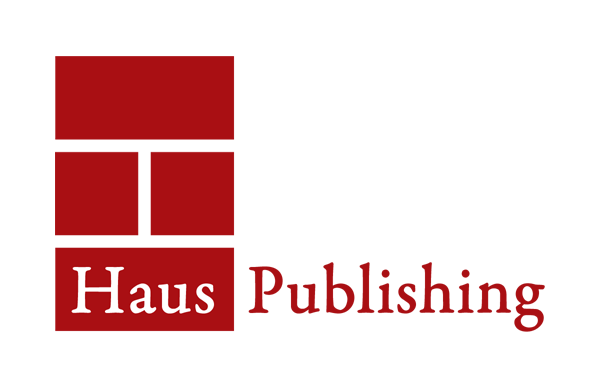 Capus lives in Oltern, in northern Switzerland, with his wife and five sons. Aside from his own writing, Capus has also translated in German three novels by John Fante and the American cult novel A Confederacy of Dunces by John Kennedy Toole.